New this year at Emerald City Comic Con 2015 is a showcase of local food trucks ready to serve you fresh meals from some of Seattle’s finest. Indulge your taste buds in some delicious local cusine as well as staple favourites. 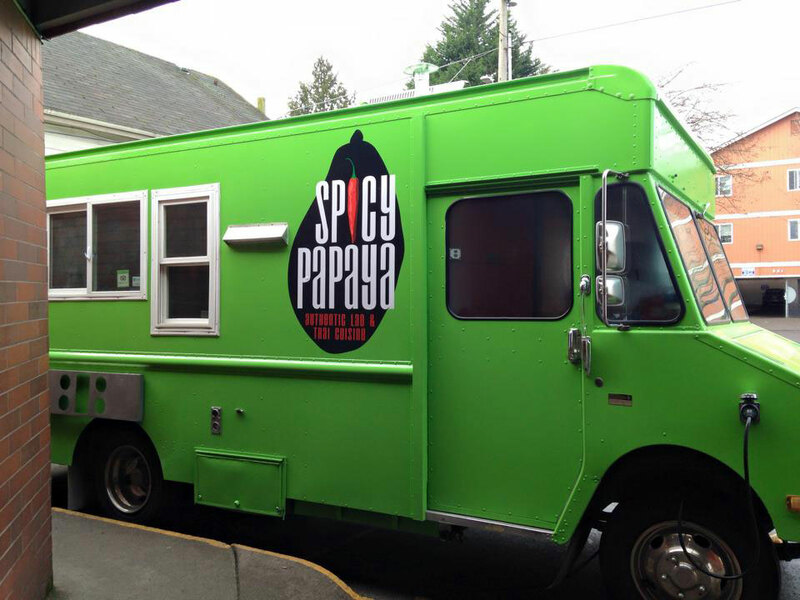 Below is some of the local food trucks that will feature at Emerald City Comic Con 2015. Of course if we get a chance to try some of them out, we will let you know which ones provide the best grub and the best bargains. After going to quite a few conventions ourselves, we know all too well how costly food and drink can sometimes be. I’ve tried and loved the crazy wings and garlic rosemary chips, I’d definitely recommend them. You can find me next at SXSW 2015 (Austin, Texas) & Emerald City Comic Con 2015 (Seattle). You can find and contact me at SXSW on SXSW Social.